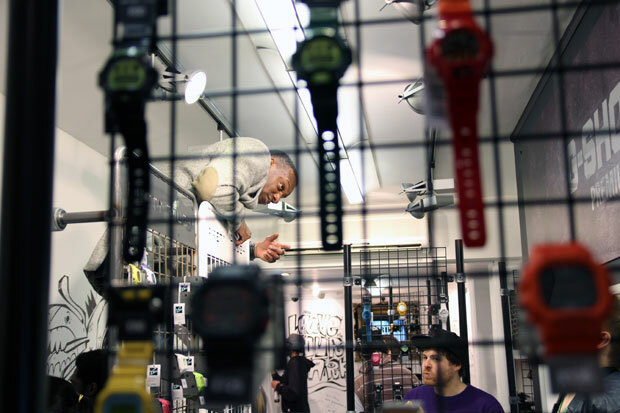 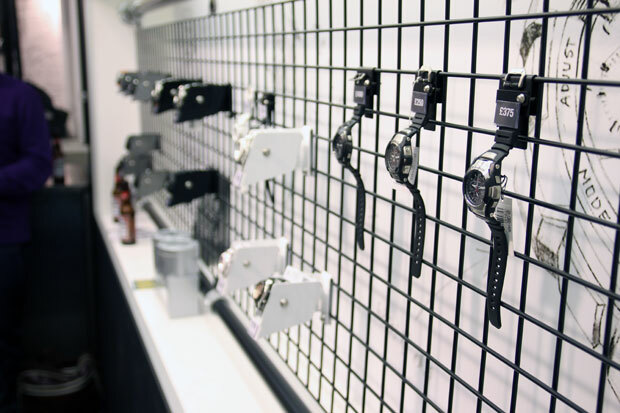 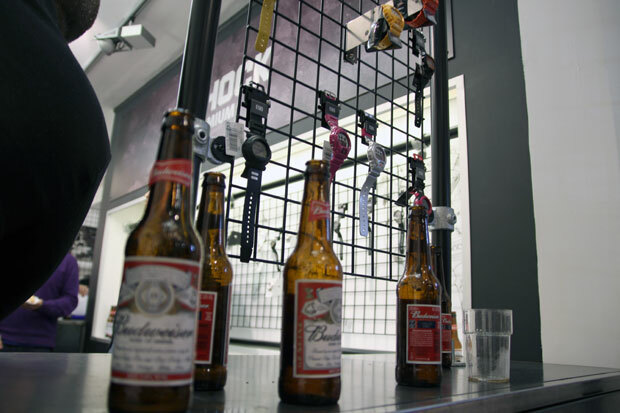 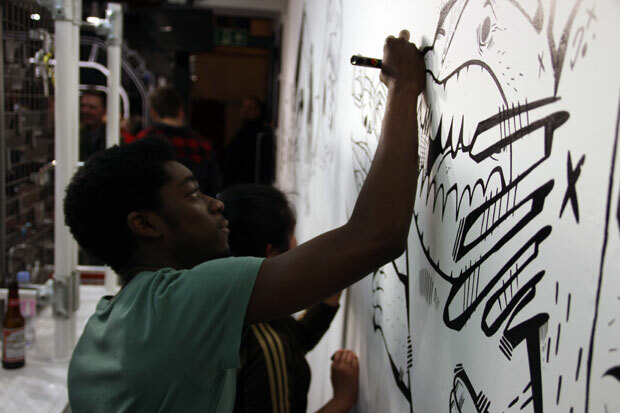 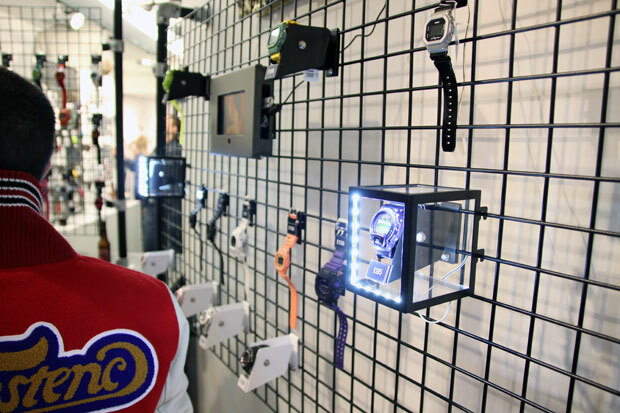 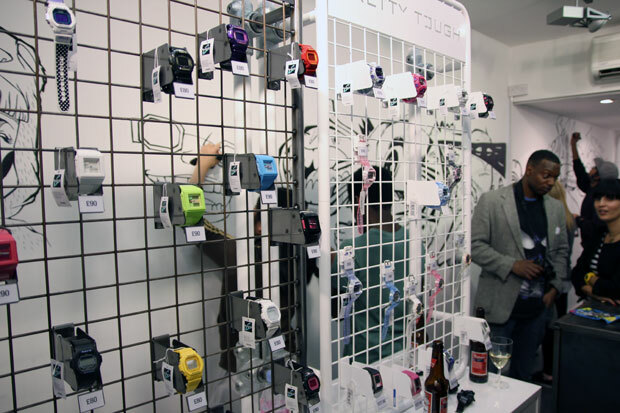 Last Thursday saw the opening of the second G-Shock location in London; G-Shock West. 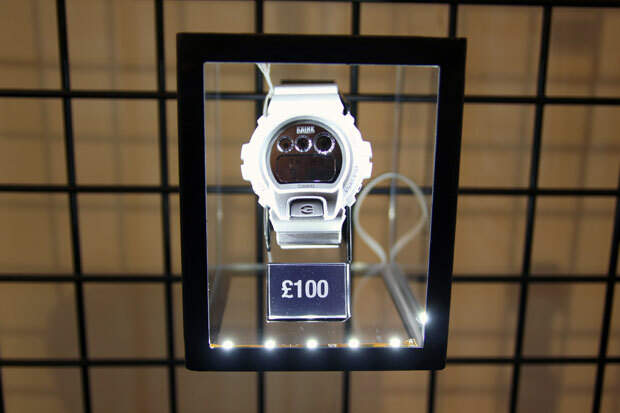 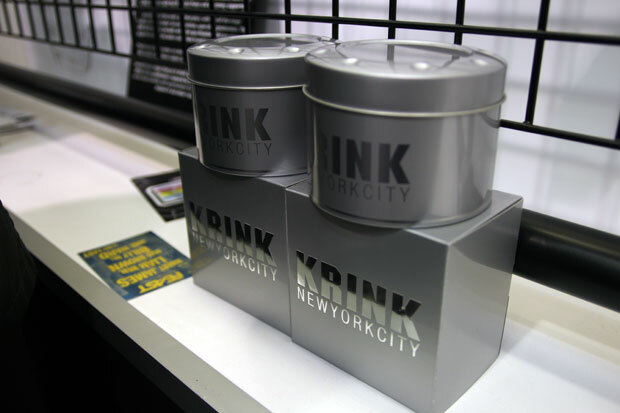 Situated in the Seven Dials region, near Covent Garden, it’s a great addition to their already popular G-Shock East. 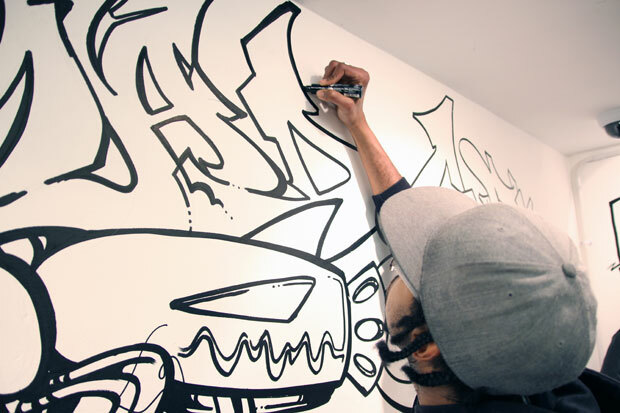 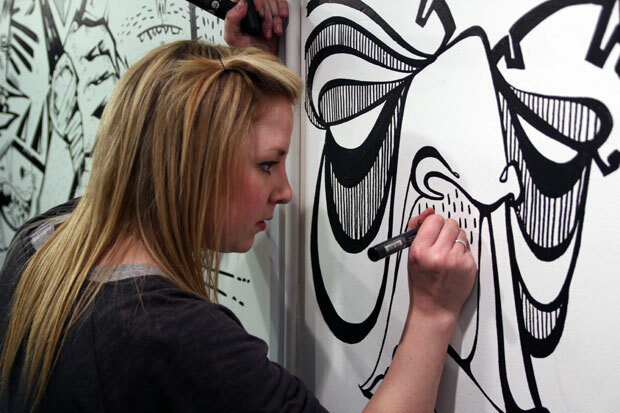 In true G-Shock style the walls were being scribbled all over by some of the artists who are involved in Secret Wars, making for a great focal point to the store and something that I’m rather surprised hasn’t happened already to the East store on Drays Walk. 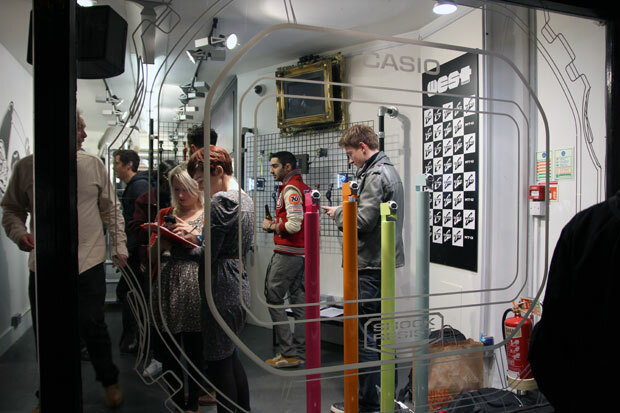 The West flash store has been kitted out to match the East store with big concrete blocks and a very industrial look. 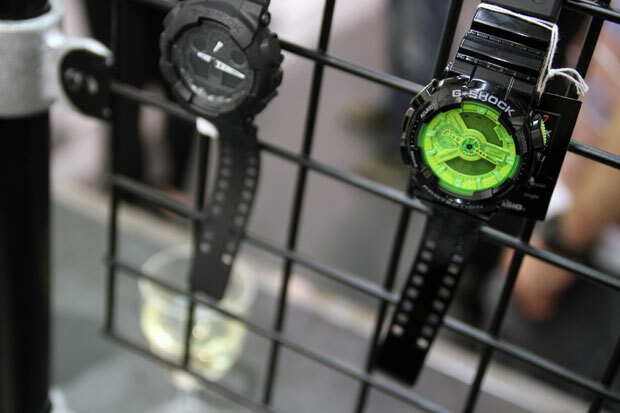 There are plenty of G-Shocks on display with some of their more recent collaborations also in store (Pasarella Death Squad, In4mation and most notable the recent Krink collaboration). 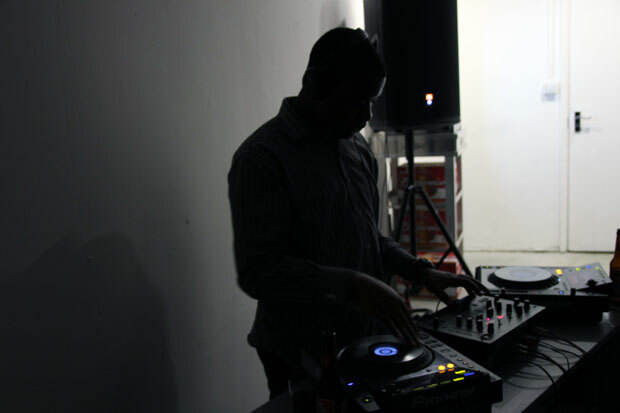 Downstairs in the basement there was a DJ spinning some huge UK Funky bangers, which makes a nice chance from the Grime music that has managed to attach itself to the East store. 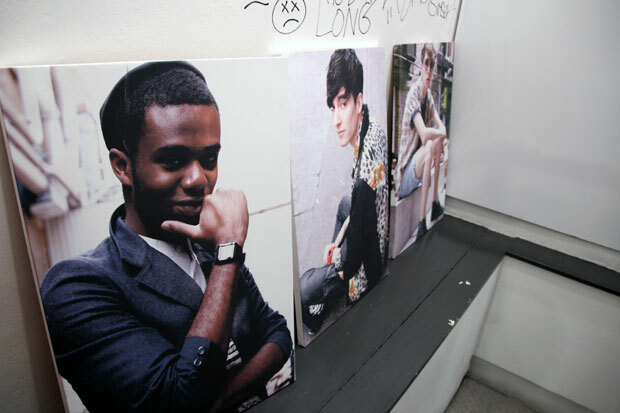 I’m pretty sure that this basement won’t be being used by the store in the future, but we will see. 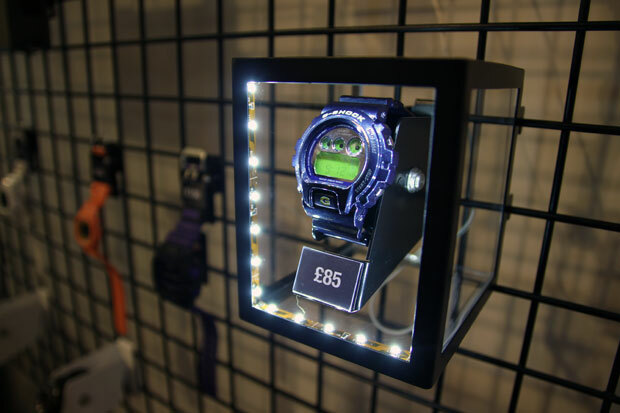 I’m hoping to see more parties and events happen in the West store whilst it’s open, making for a very welcome return for G-Shock’s presence in West London. 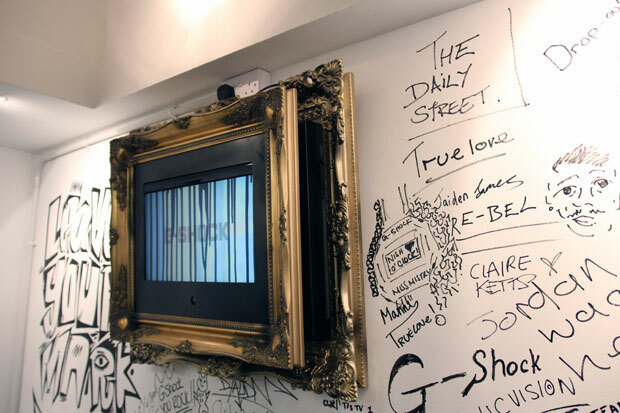 Make sure you head to the store if you’re in the Covent Garden / Seven Dials area and see what it’s all about. 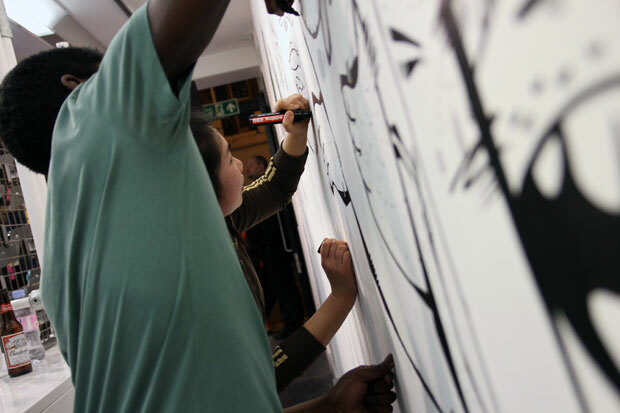 Who knows, you may even be able to sign the wall at the back still.